I recently tried my hand at making my own fruit bread. It was absolutely delicious – the kids had two slices each with breakfast! Water and buttermilk weigh 1:1 so 350ml of water or buttermilk equals 350g when weighed in the TMX. If your buttermilk is cold from the fridge, simply pour into TMX first and warm for 3min, 50C, Sp 1. Then pour out into a jug ready to use for your dough. I like to turn my oven onto 100C for 5 min then switch off and put dough in there to prove. I place the dough in a large, lightly oiled bowl and place a tea towel across the top to stop any drafts. Lunchboxes. The constant challenge of parents around the world. How to keep your kids lunch boxes (and your own lunch boxes!) delicious and healthy. I’ll continue to add links to this page each time I post a recipe that is suitable for tucking in a lunchbox to make it that little bit more interesting and tasty. Sun-Dried Tomato & Spinach Frittatas : these frittatas freeze really well. Simply place in a container or snap-lock bag and freeze until needed. I often pop them in my kids lunch boxes frozen and they defrost perfectly in time for lunch. Zucchini Quiche: this quiche freezes really well. Simply place in a container or snap-lock bag and freeze until needed. I often pop them in my kids lunch boxes frozen and they defrost perfectly in time for lunch. 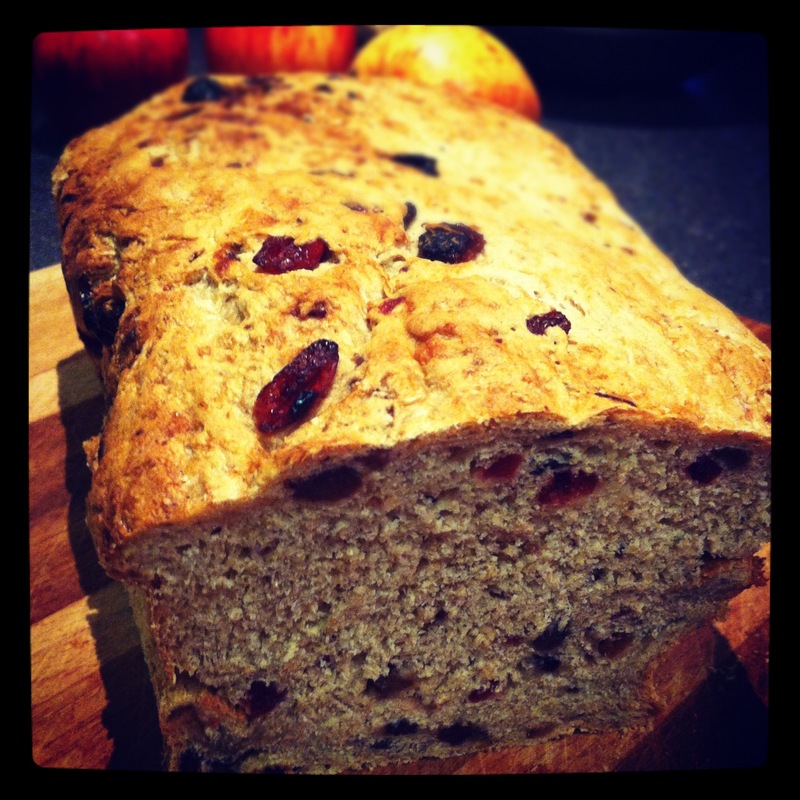 Wholemeal Fruit Bread: Great fresh or toasted for breakfast or a snack. I slice and freeze mine so that it is quick and easy to toast a slice when needed.